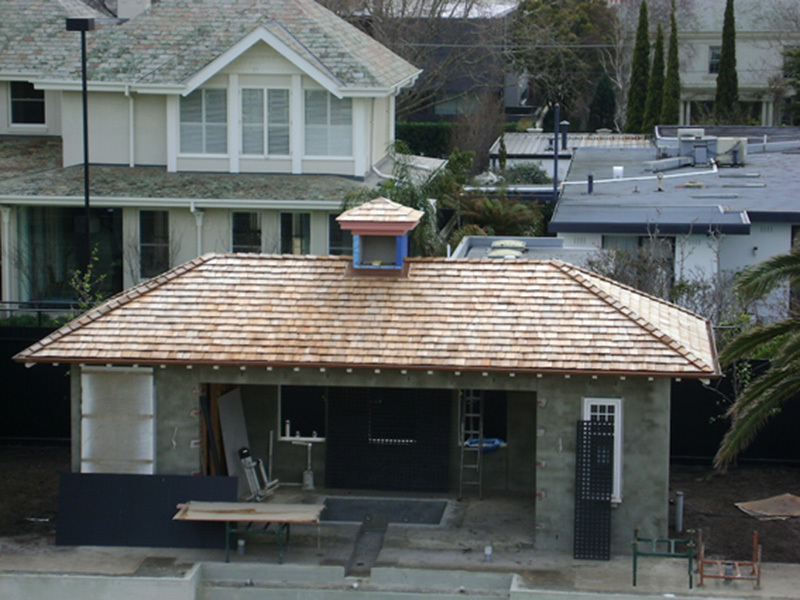 Wells Roofing supply and install the Bristile range of La Escandella Terracotta tiles throughout the Melbourne and Mornington Peninsula areas. 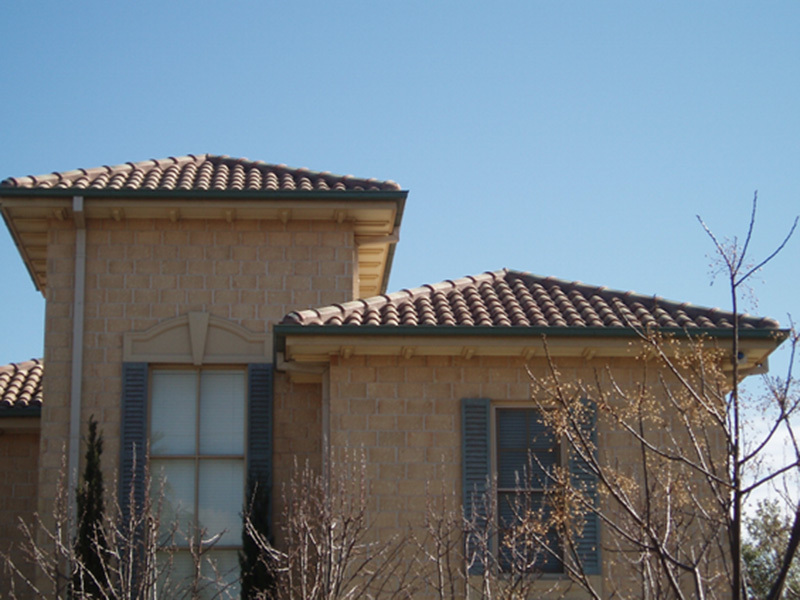 Wells Roofing supply and install an extensive range of concrete tiles to match any design requirement. Western Red Cedar Shingles from Canada are hand-split, which creates a rugged, rustic look that suits period and traditional homes but are increasingly used as a unique feature in modern designs. American Asphalt Shingles from CertainTeed are a durable, light weight and modern roofing product that compares visually to the aesthetics of a natural slate roof. 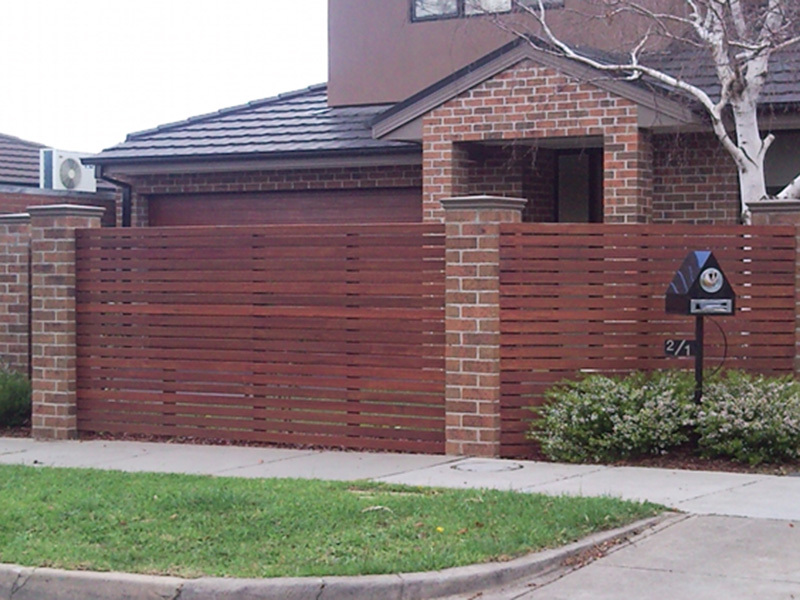 Wells Roofing has been delivering the highest quality Natural Slate Roofing and Wall cladding to homes and notable establishments across Melbourne and Victoria for over 40 years. 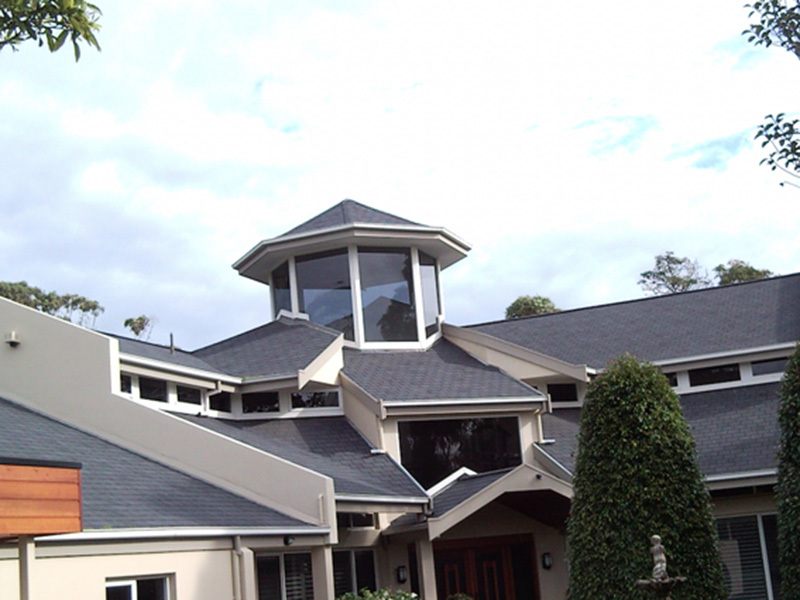 Wells Roofing has been delivering the highest quality roofs to Australia for over 40 years, well known for their high quality workmanship and service excellence throughout Melbourne suburbs and the Mornington Peninsula area as well as the distribution of Natural Spanish Slate roofing tiles throughout Australia. Family owned and operated - the Wells family’s extensive experience within the roofing industry and commitment to excellence has long established their reputation for efficiency, quality and professionalism. Wells Roofing ensures that your roof will exude class and complement your individual design, providing this efficiently and professionally.